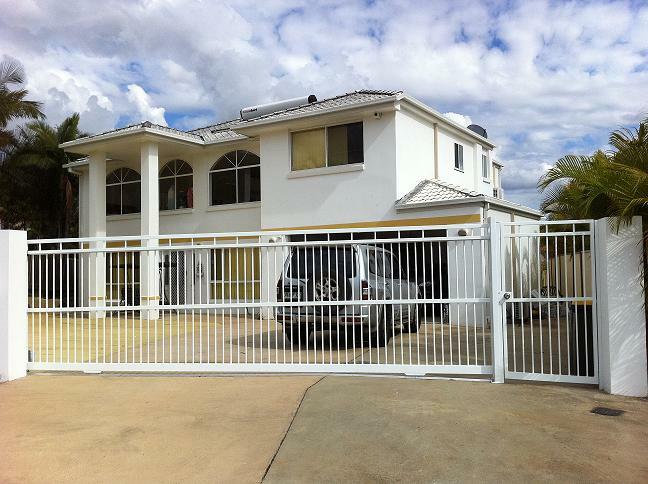 Are you looking to upgrade your security and privacy? 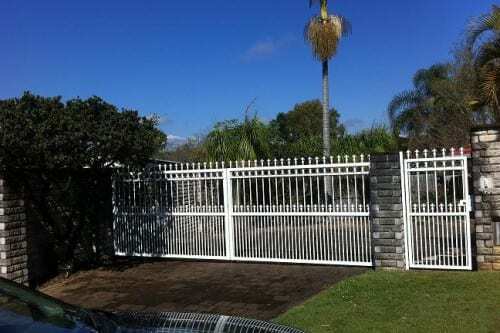 Add an elegant automatic gate solution that increases the value and aesthetic quality of your home or commercial residence? 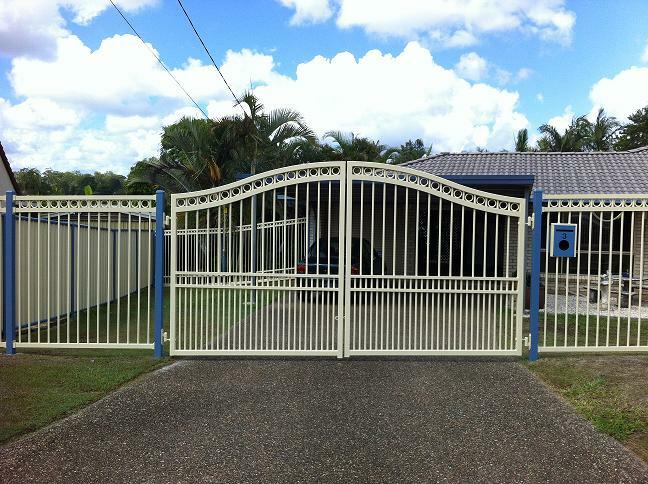 Automatic gates are popular across Queensland for their practicality and beauty. 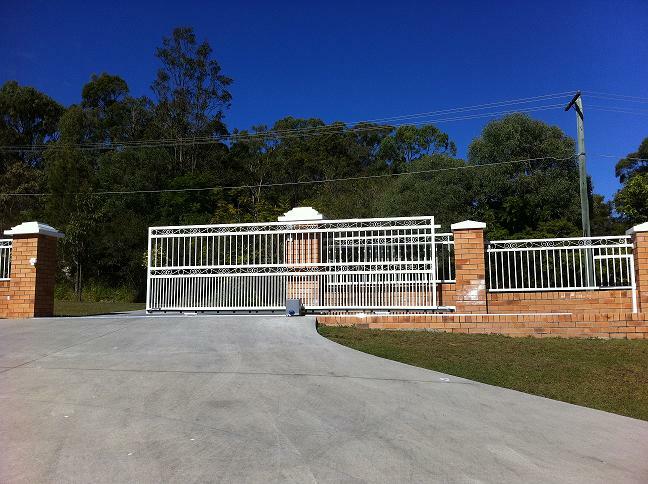 Singh Fabrications specialises in providing gate automation solutions in Brisbane. 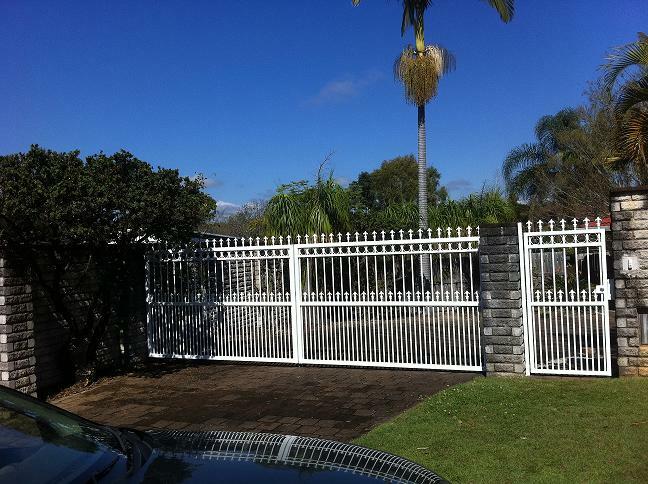 Our experienced team has over 30 years of experience custom designing and installing a variety of automatic gates in all kinds of homes and businesses. 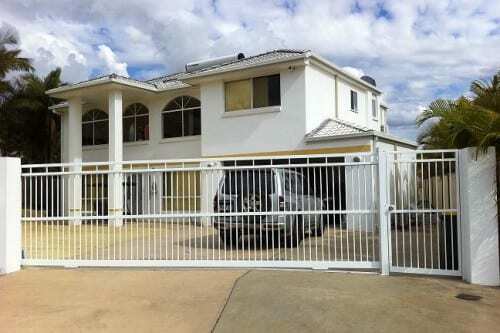 Visit our showroom in Brisbane today to view our range of designs and have a chat about your requirements. We’ll take you through the different approaches available and design the perfect solution for your needs. 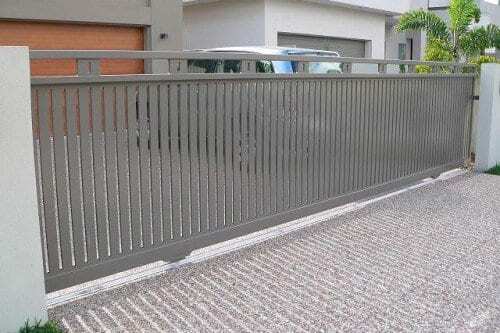 At Singh Fabrications, we have a range of electronic gate operators in 240 volt and 24 volt. 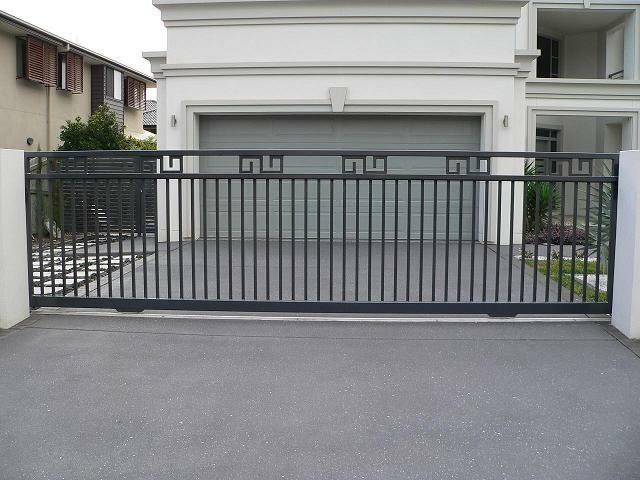 Our automatic gate solutions have ratings from up to 400kg through to up to 1600kg gate. Our standard sliding electric gate operator the SF-500A is a powerful 240 volt drive unit, which is designed for gates up to 400kg. High security rolling code radio remote controls. 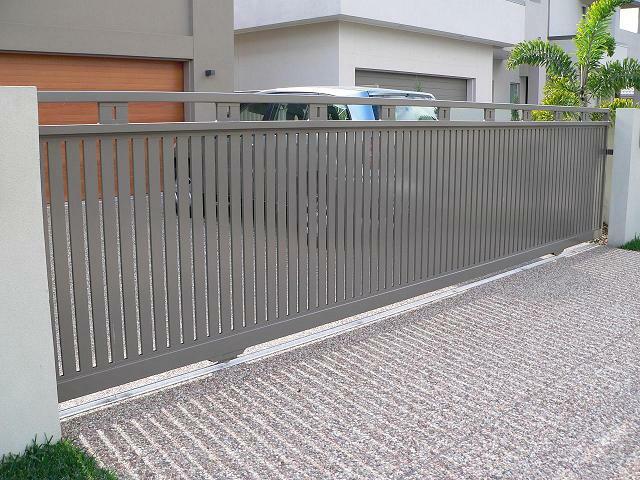 Our range of automatic gates are quiet in operation and also come with optional extras such as intercoms, digit pads, key switches, photo electrics and flashing lights. 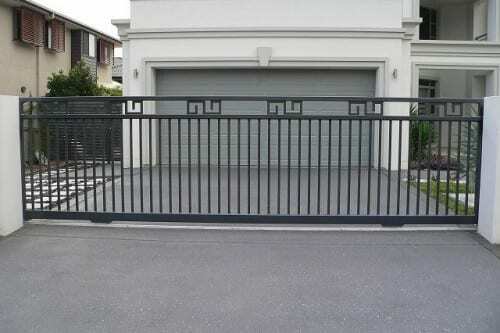 When we custom build a solution for you, you can be sure it is made of the highest quality materials and workmanship. 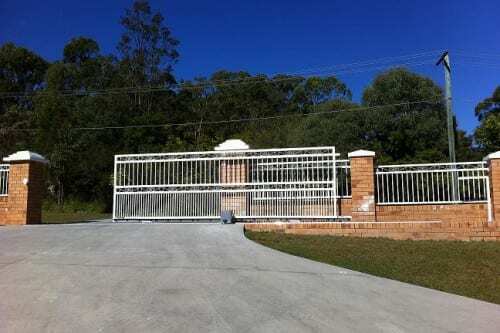 Each project is custom built to meet both the customer and site specifications and to comply with the Australian Safety Standards and Building Codes. 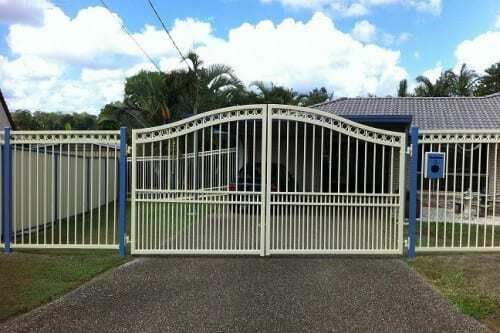 To find out more about our automatic gate and door installations in Brisbane or if you have any questions, simply get in touch with our friendly team. We can provide you with a quote and information about our materials, colour range and design approaches. Check out our FAQ page for more information about our services.